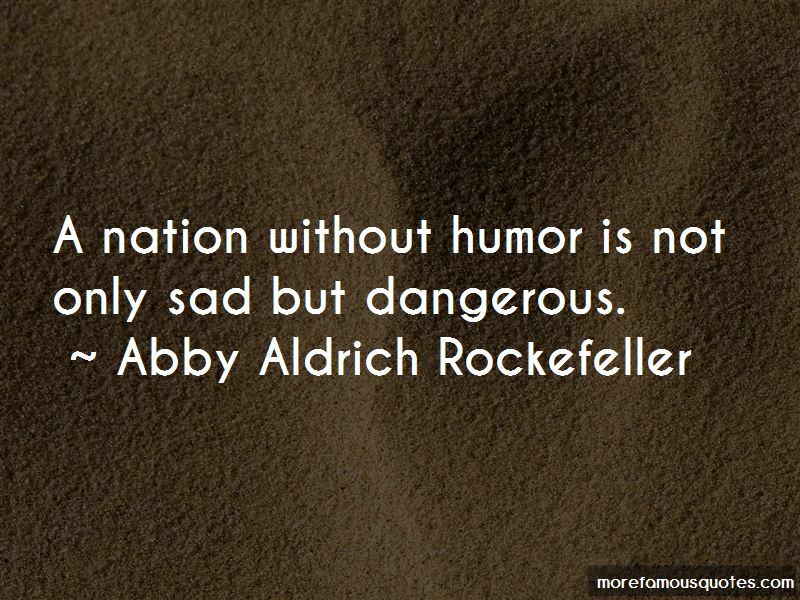 Enjoy the top 3 famous quotes, sayings and quotations by Abby Aldrich Rockefeller. A nation without humor is not only sad but dangerous. 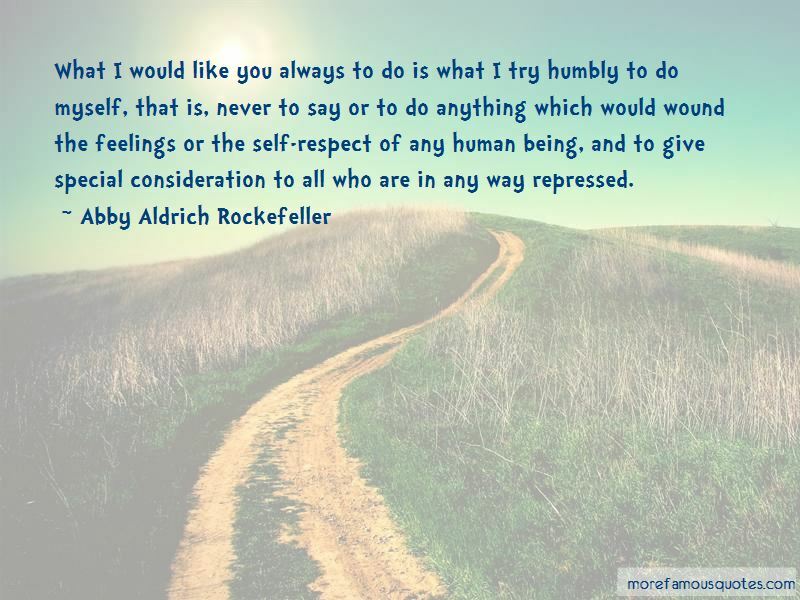 Want to see more pictures of Abby Aldrich Rockefeller quotes? 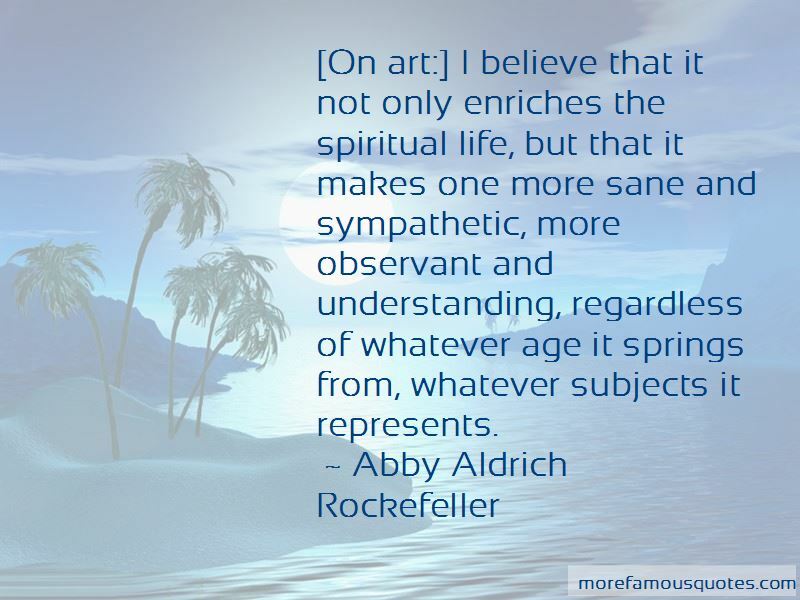 Click on image of Abby Aldrich Rockefeller quotes to view full size. “It is of the LORDs mercies that we are not consumed, because his compassions fail not. They are new every morning: great is” — Anonymous.